The ten largest homes in the United States by square footage. Many of these mansions are open to the public and one of them is currently up for sale in a bankruptcy proceeding. These are the ten largest homes in the United States by square footage that are completed and still in existence. Concrete magnate Steven T. Huff is currently building a home called Pensmore in Missouri that will be over 72,000 square feet if it's ever completed which is big enough to make this list. Huff is currently suing one of the builders so who knows the what the status of Pensmore is now. Also, four mansions that existed and were large enough to make this list have been demolished. 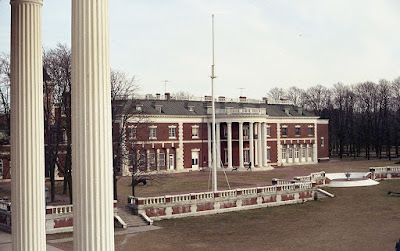 Whitemarsh Hall in Pennsylvania, the Cornelius Vanderbilt II House in New York City and both Harbor Hill and Inisfada on Long Island, New York. The Biltmore Estate is an incredible 250 rooms spread out over 175,000 square feet that is located in beautiful Asheville, North Carolina. The Biltmore Estate was built by George Washington Vanderbilt II who employed architect Richard Morris Hunt and construction took place from 1889 to 1895 in the French Chateau style. 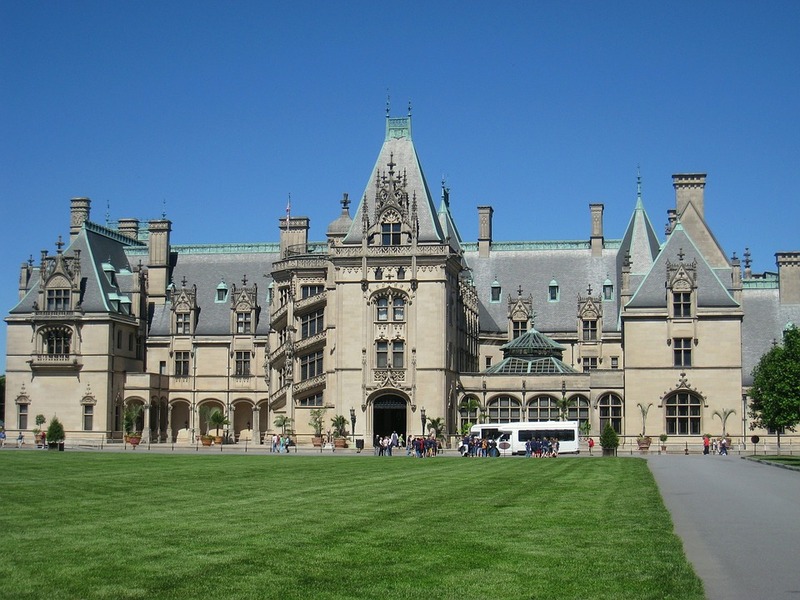 Today the Biltmore Estate is a huge tourist attraction with over 1 million visitors annually. 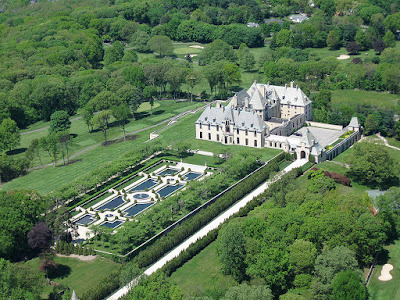 Oheka Castle is a 109,000 square foot home with 127 rooms located in Huntington, New York on the Gold Coast of Long Island. 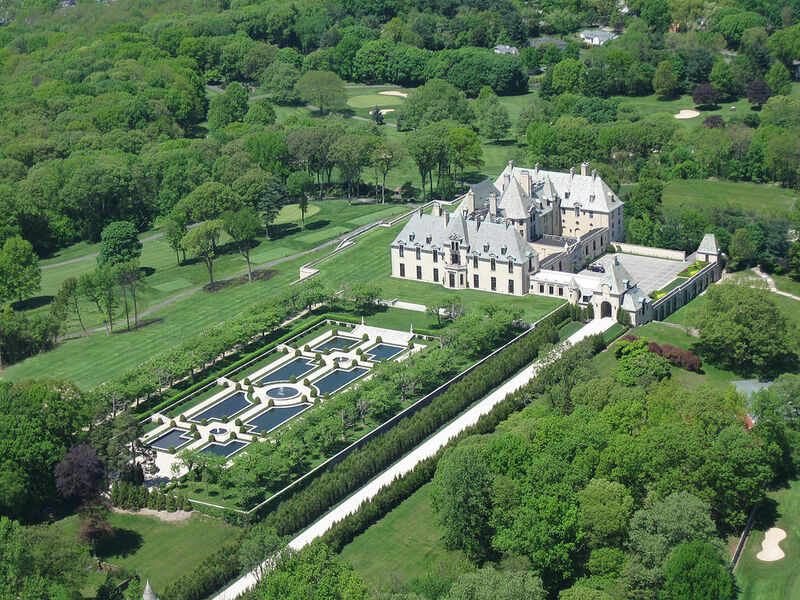 Oheka Castle was built by financier Otto Hermann Kahn who employed the architecture firm of Delano and Aldrich and construction took place from 1914-1919 in the French Chateau style. 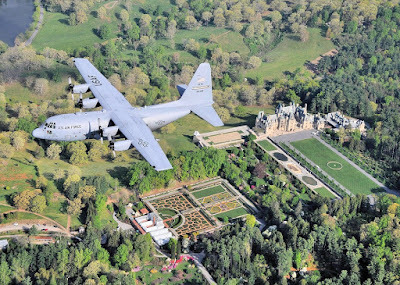 Today Oheka Castle operates as a luxury resort popular for weddings, Kevin Jonas of the Jonas Brothers was married here in 2009, that also offers tours to the public. 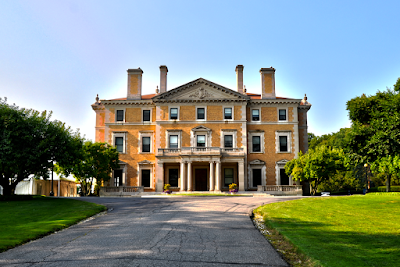 Arden House is a 97,188 square foot home located in Harriman, New York. 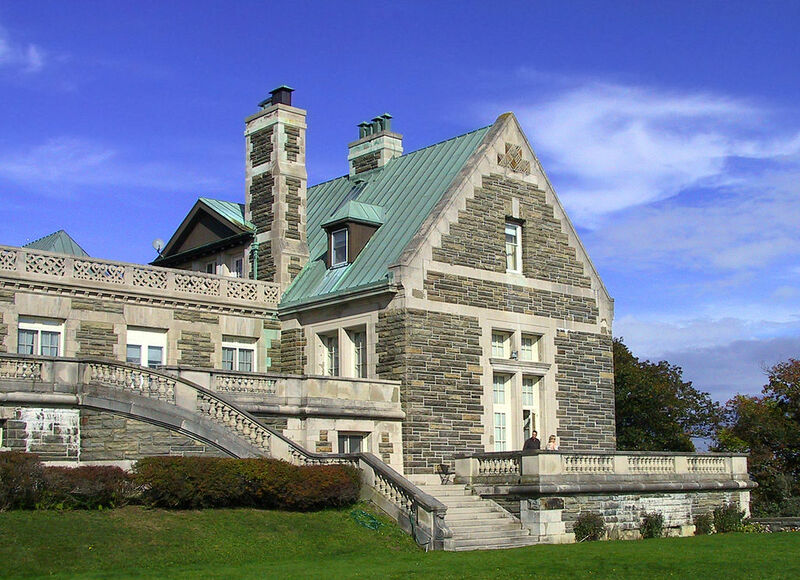 The home was built and completed for railroad tycoon Edward Harriman and his wife Mary Averell Harriman in 1909. Today the home is owned by the non-profit Research Center on Natural Conservation and is available as a conference center. Winterthur is a 96,582 square foot mansion home located in Winterthur, Delaware. Winterthur was built by Henry Francis du Pont in the late 1800's in Manor style. Today Winterthur is a museum and gardens open to the public that receives some 170,000 annual visitors. 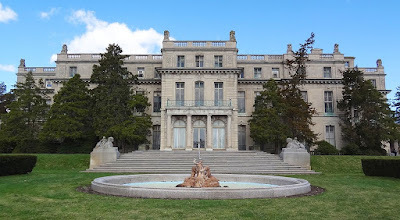 Shadow Lawn is a 90,000 square foot home located in West Long Branch, New Jersey that was built in 1927 for Hubert T. Parsons the President of the F.W. Woolworth Company. Parsons went broke during the Great Depression and this huge home was sold in 1939 for a mere $100. 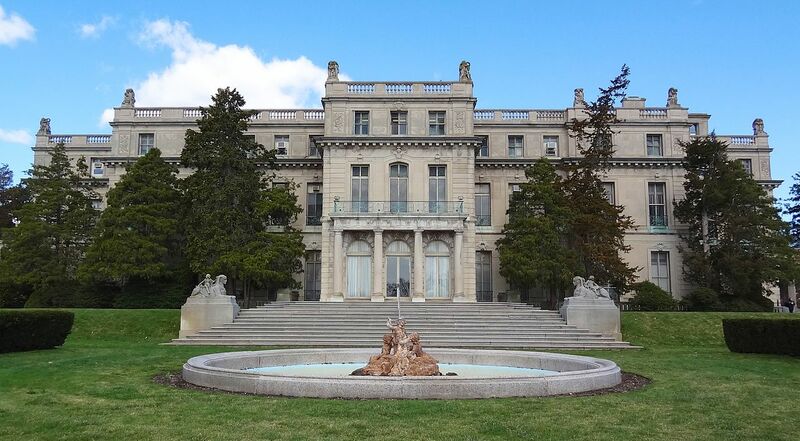 Today, Shadow Lawn is owned by Monmouth University and I believe they conduct tours of the building. Meadow Brook Hall is a 110 room 88,000 square foot house located in Rochester Hills, Michigan. 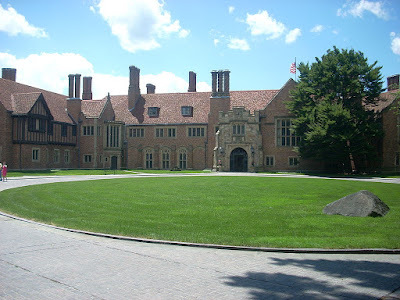 Meadow Brook Hall was built by Matilda Dodge Wilson, widow of car maker John Francis Dodge, from 1926 to 1929 in the Tudor Revival style. 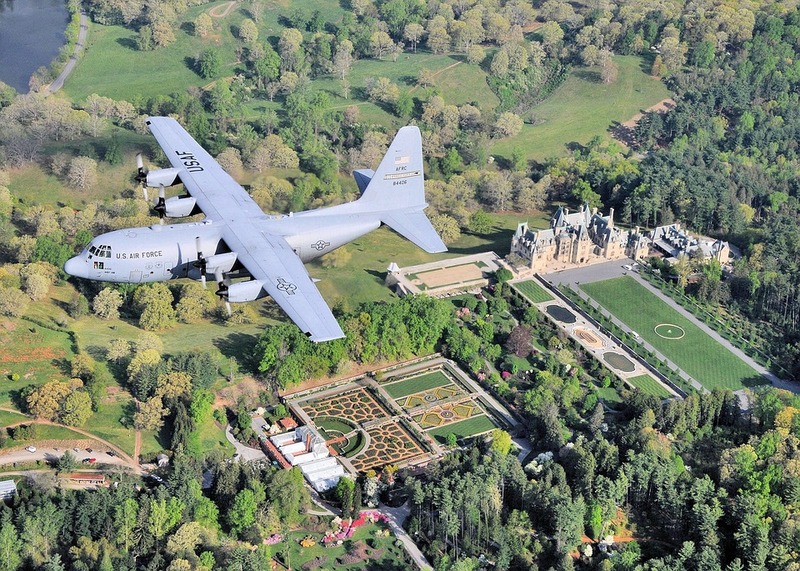 Today Meadow Brook Hall is a museum open to the public and also is available for weddings. Rapper Eminem remarried his ex-wife here in 2006 only to divorce again in 3 months. 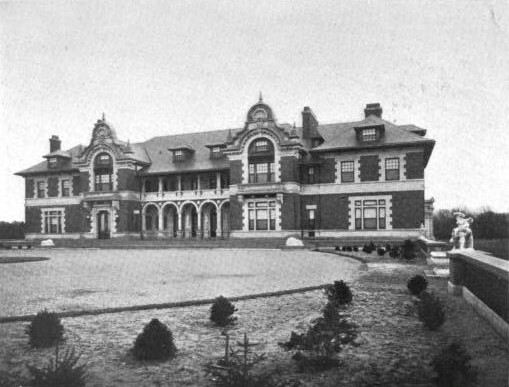 Florham is a 80,000 square foot home in Madison, New Jersey, that completed in 1899 for Florence Adele Vanderbilt and her husband Hamilton McKown Twombley. The name is a combo of their first names. Florence was a granddaughter of Commodore Vanderbilt the richest man in America. She lived in the home until she died in 1952 at age 98. Today, Florham is the Madison home of Farleigh Dickinson University. My father graduated from FDU-Madison years ago with a Masters in Taxation degree for his second career and that was the first time I went to Florham for the graduation ceremony. I've since been there many many times for various events. It is quite a building. Indian Neck Hall is a 75,000 square foot home in Oakdale, New York that was completed in 1908 for Frederick Gilbert Bourne the 5th President of the Singer Manufacturing Company which made sewing machines. Bounre also built Singer Castle in the Thousand Islands in Upstate New York. Today, Indian Neck Hall is home to the graduate center of St. John's University. Woodlea is a 70,000 square foot home built in 1901 for Margaret Louisa Vanderbilt Shepard another granddaughter of Commodore Vanderbilt. Today the huge house is the home of the Sleepy Hollow County Club. 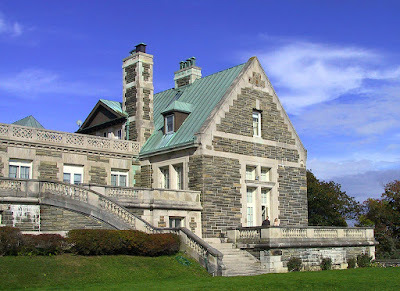 Idle Hour is a 70,000 square foot home located in Oakdale, New York that was built in 1901 for Willim K. Vanderbilt the grandson of Commodore Vanderbilt. Today, Idle Hour is owned by Dowling College which went bankrupt in 2016. Idle Wild will be sold as part of the bankruptcy proceedings so if you want to own one of the 10 largest homes in the United States here is your chance. Hearst Castle is such a magnificent place I've included it on the list. 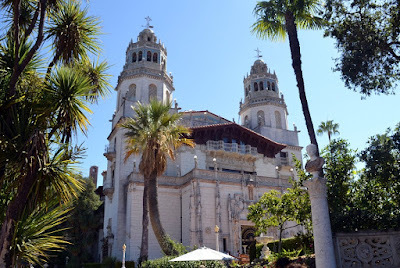 Built by William Randolph Hearst on the heights above the Pacific Ocean along the Pacific Coast Highway in California, Hearst Castle today is a huge tourist attraction owned and operated by the California Department of Parks and Recreation. A great place to visit.